Hello my lovelies! I'm just gonna ignore the fact that it's the start of another workweek today. At least I had a nice weekend and although it was short, it was very relaxing. I hope yours was the same. The blue I'm showing you today is very simple, but beautiful. 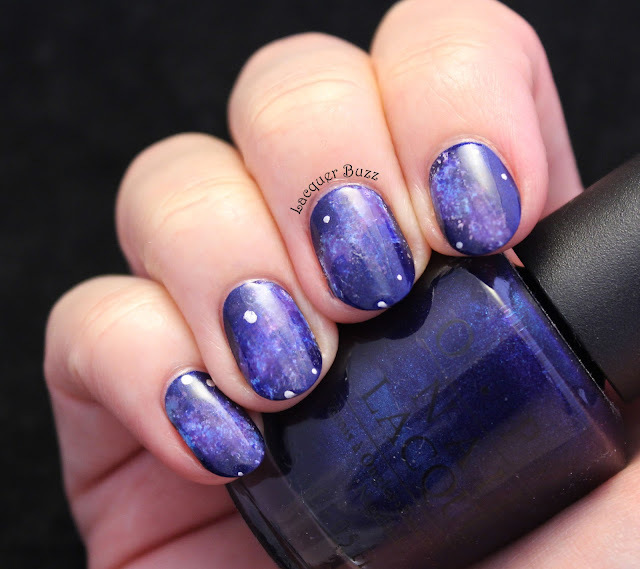 I wanted to add some subtle stamping on top but left it alone in the end, so you're only gonna see a simple swatch in this post. 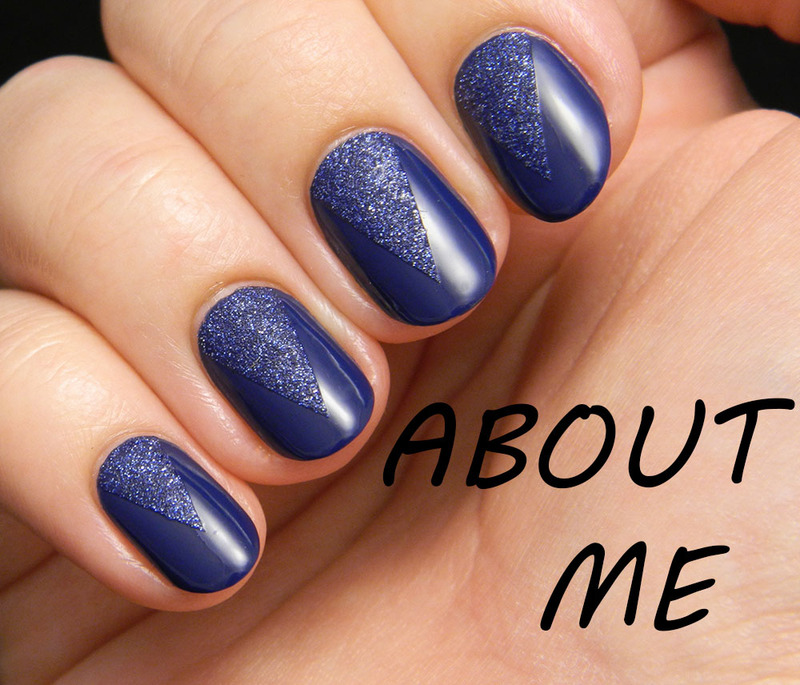 Blue Plum was the only Barry M Gelly from my collection that I hadn't swatched. I don't even remember when I got this but I know it was many months ago. Why it took me so long to wear this is beyond me. The color is beautiful and the formula is great. 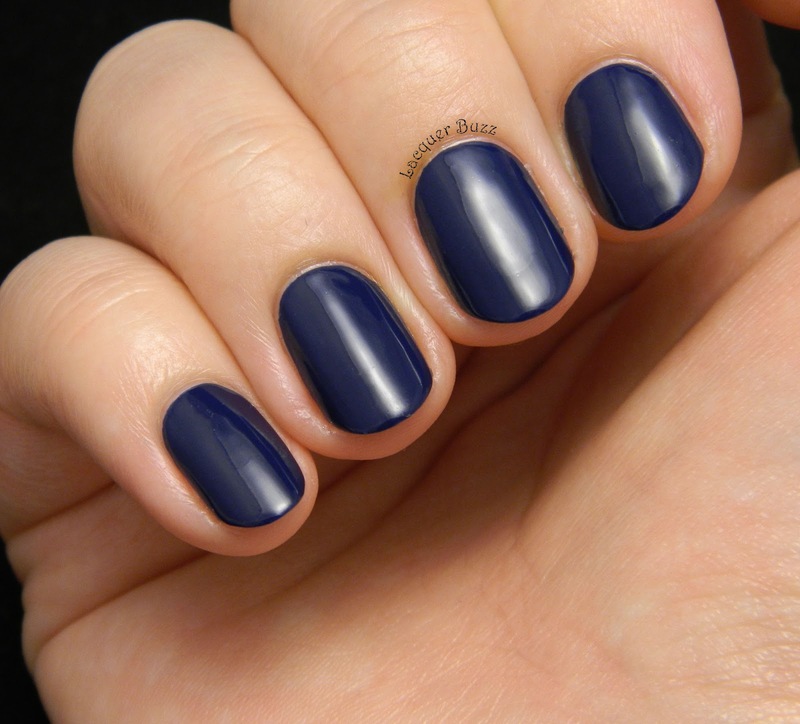 Blue Plum is a very special shade of dark blue. It's not navy and I can definitely see a little teal in there, but just a hint. It's also a bit dusty, which makes it perfect to wear at work, which I did for 3 days last week. Pigmentation is great (base coat is mandatory because it can stain) and the formula is on the thicker side, but I did 2 coats because the first one had a few bald spots and some VNL. The Gelly polishes tend to dry slower on me, so I added a fast dry top coat to help, even though this is extremely shiny and doesn't need extra gloss. It didn't last very well on me, I had tip wear on the second day and a tiny chip on the third. I did use the Revlon top coat though instead of Seche Vite and that could be the cause. I am very much in love with this polish. The color is truly beautiful and I can't complain about the formula. 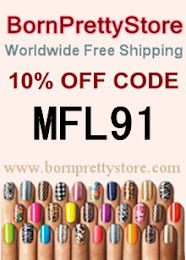 I highly recommend the Barry M Gelly polishes because they have amazing colors with a high shine. 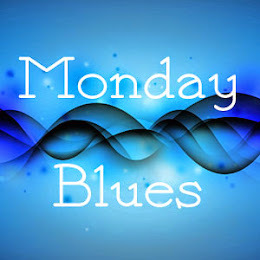 For more blues make sure you check out the links below! I haven't seen this one before. It's really nice on you. Glad you had a relaxing weekend. Thank you! I think this doesn't get enough love. It's such a gorgeous color!